Richest Bollywood Celebs: While the Indian film industry is flourishing in all terms, the Bollywood celebs too have become more famous for their movies that are releasing worldwide and endorsements of some of the products of the biggest brands. Well, the very common question that strikes one’s head is which Bollywood celeb is the most wealthiest of all apart from being most famous. Some of the most famous Bollywood names are seen in the Top 10 wealthiest Bollywood celeb list. The Nawab of Bollywood ranks 10th in the richest bollywood celebs list. Well as he hails from a royal background, he has inherited a huge chunk of his wealth from that lineage. Although he has had a hard luck with his movies but still he has managed to make it to the Top 10 weathiest celebs list. He has endorsed big brands like Asian Paints, Amul, Lays, Royal Stag and Taj Mahal. 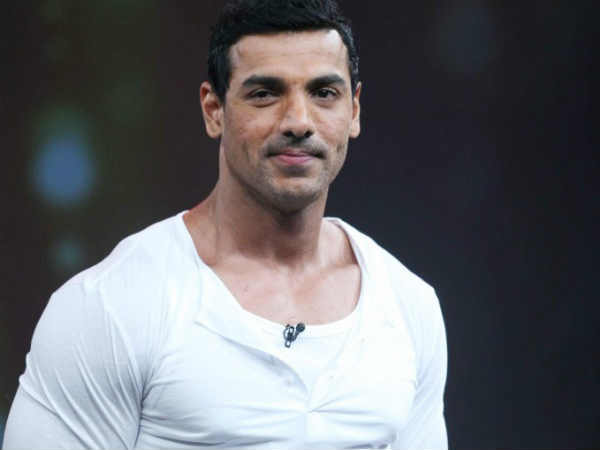 John Abraham ranks 9th in this list and has a net worth of $55 million. He has a great fan following that has made his recent movies a huge hit such as Dishoom, Housefull etc. John also founded his own fashion brand named “JA” that basically deals in clothing line. He has endorsed some big brands such as Garnier Men, Haier, Yamaha, Reebok, Van Heusen, PETA India, Skybags etc. 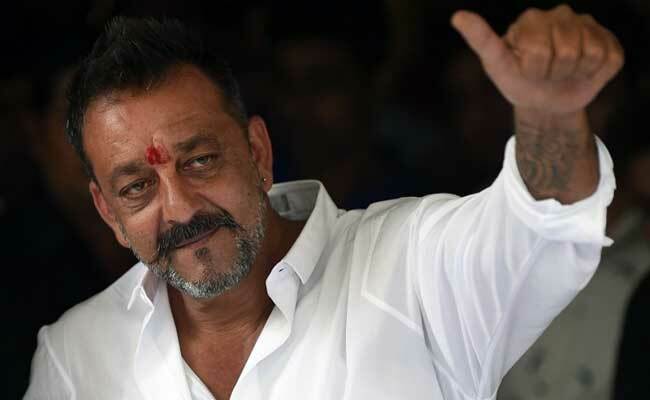 Sanju Baba shares the same net worth as of John Abraham’s i.e. $55 million. The Munna Bhai actor has been surrounded by controversies quite often but that seem to have affected his fan follwing a litte. Recently he has also been asked to be the brand ambassador for the Swach Bharat Abhiyaan. 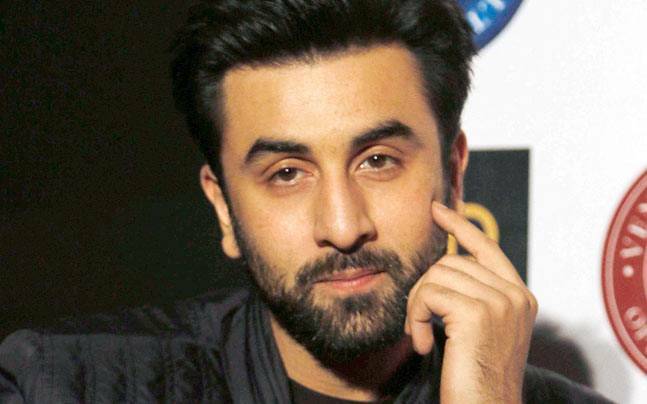 The Bollywood hunk Ranbir Kapoor ranks 6th in the list of top 10 wealthiest Bollywood celebs. He has been giving the film industry back to back hits and also has many endorsements. Currently, he endorses, Pepsi, John Players, Panasonic, Nissan, Lenovo, Hero Moto Corp, Franco Leone, Saavan. 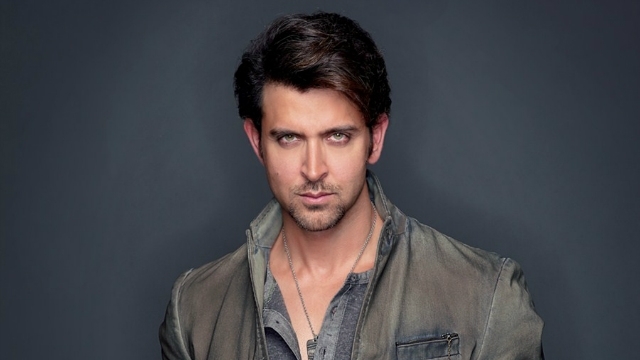 The Zindagi Na Milegi Dobara star has been through a rough patch lately but that has not deterred him from maintaining his position in the top 10 richest celeb list. He endorses some of the big brand names such as Acer, RADO, Reliance, Sony Ericsson, Mountain Dew and liberty shoes etc. 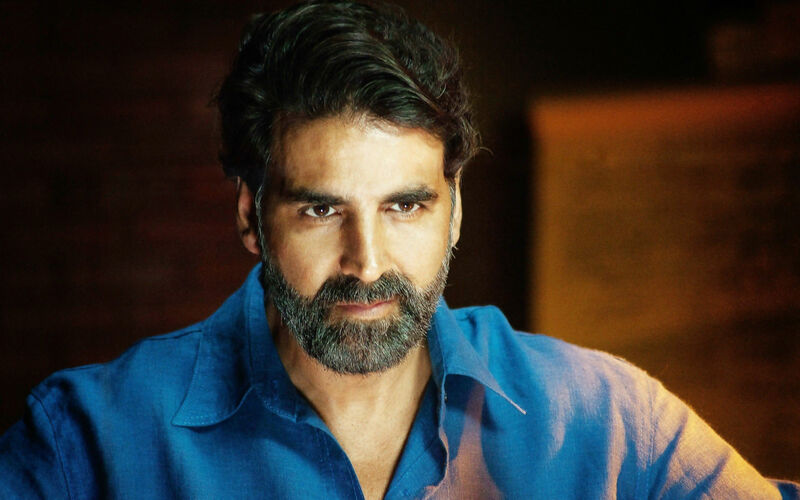 And the Khiladi of Bollywood has made it to the $100 million club. This year two of his movies have made it to the 100 crore club i.e. Rustom and Airlift. He endorses the brand names- Relaxo, Dollar Club, Micromax Mobile, Eveready, Manapuran Gold Load, Honda India, Sugar Free etc. The Khan of Bollywood aka Mr Perfectionist has been giving the film industry superb hits. Last year his movie PK ranked number 1 at the box office colection fetching Rs 331 crore. Some of the leading brand names endorsed by him are Samsung Mobiles, Tata Sky, Coca-Cola, Titan Watches, Snapdeal etc. He also owns the most expensice car of the world – Rolls Royce Ghost. The Dabangg star is one of the most famous and wealthiest Khans of Bollywood. 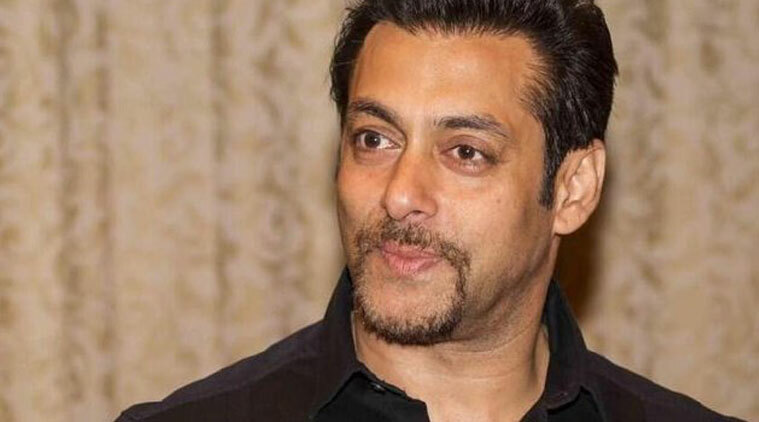 His Bajrangi Bhaijaan ranked 2nd last year making it to the Rs 300 crore club. Recently his contract with the leading brand PepsiCo has ended however he still manages to endorse some of the biggest brands like – Revital, Wheel, Suzuki Motorcycles, Yatra.com, Dixcy Scott, Splash, Relaxo etc. 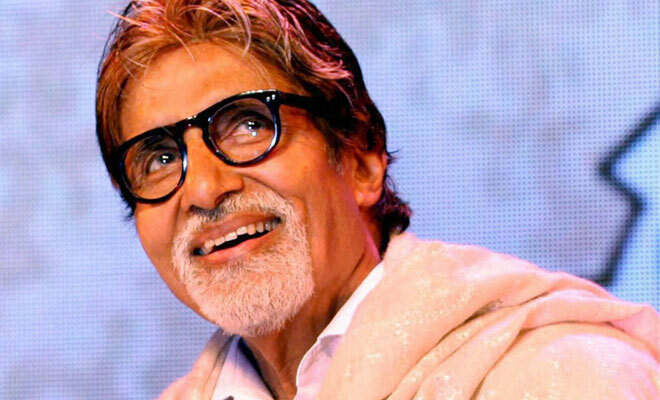 The Big B of Bollywood has still maintained a top rank in the richest Bollywood celebs list. He has a net worth of $400 million. The Big B has maintaned his title of “Shehenshah” and owns one of the hugest mansions in India named Prateeksha. His brand endorsements are – Parker Pens, Dabur, Dairy Milk, Boroplus, ICICI, Kalyan Jewellers, Gujarat Tourism, Navratna Oil, Maggi etc. And finally, the Raees star is actually the most Raees celeb in Bollywood having a net worth of a whopping $600 million. He is truly the baadshah of Bollywood. The King Khan endorses the big brand names like Tag Heuer, Airtel, Videocon, Emami, Hyundai, Pepsodent, Dish TV etc. He is among the World’s Richest celebrities. Well its not only India that has so many SRK fans, but his fans are actually spread in almost evrey corner of the world. Well, his net worth is indicative of that fact.